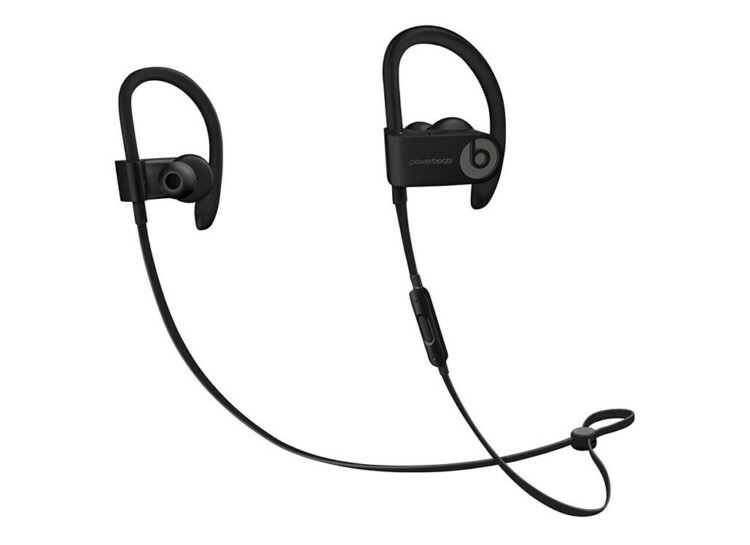 Refurbised Powerbeats3 Wireless In-Ear Headphones, $80 Shipped! Score an awesome deal on refurbished headphones! Until Gone has the Refurbished Beats by Dre Powerbeats3 Wireless In-Ear Headphones for just $79.99, normally $199.99. Until Gone offers free shipping on orders of $20.00 or more. up next: Helly Hansen Base Layer Top, Only $44.73 at REI! The post Refurbised Powerbeats3 Wireless In-Ear Headphones, $80 Shipped! appeared first on The Krazy Coupon Lady.